36-year-old Chris Halsall battled a secondary form of skin cancer before going on to compete in two charity boxing events. Now his health has improved, Halsall will compete in an upcoming PCA Men's Physique contest. "For years I'd suffered with mental health. Nothing mattered to me, I felt lost and worthless. I lost relationships with family and friends. I was drinking heavily, missing work." Halsall says he initially struggled to gain support, which impacted the way he dealt with the condition. "I tried my best to get back on track, but I was up and down all the time." Halsall, who works as a shot blaster, initially sought solace in the gym. Training initially started to pay off, plus the discipline that came with a consistent regime. "I couldn't really pin down an exact moment, but something clicked, and at Christmas 2017 I made a promise to myself. "I said, in a year's time I would be the person who I always wanted to be. So I joined JD gym and started training. "Things were going well, but then life threw a curve ball at me." Halsall's health was dealt a big blow. 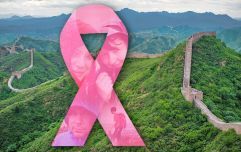 "At the end of January, I was told I had squamous cell skin cancer. It could have gone two ways - give up or fight. And fight is exactly what I did." Despite the early diagnosis, Halsall took swift action with his health and this decision paid off. "I had surgery to have it removed and was given the all clear. After this, I felt like I'd been given a second chance. "I grabbed life with both hands post-surgery and just powered on. Once I was healed, I took part in two white collar charity boxing events for Cancer Research and the mental health charity Mind." After his two charity boxing bouts, Halsall turned his focus towards the strength training arena - where he had previously gained so much confidence. "I was feeling good but unsure whether I was as mentally strong as I thought I was. I contacted an online coach called Paul Galvin at Prepped By Galv. 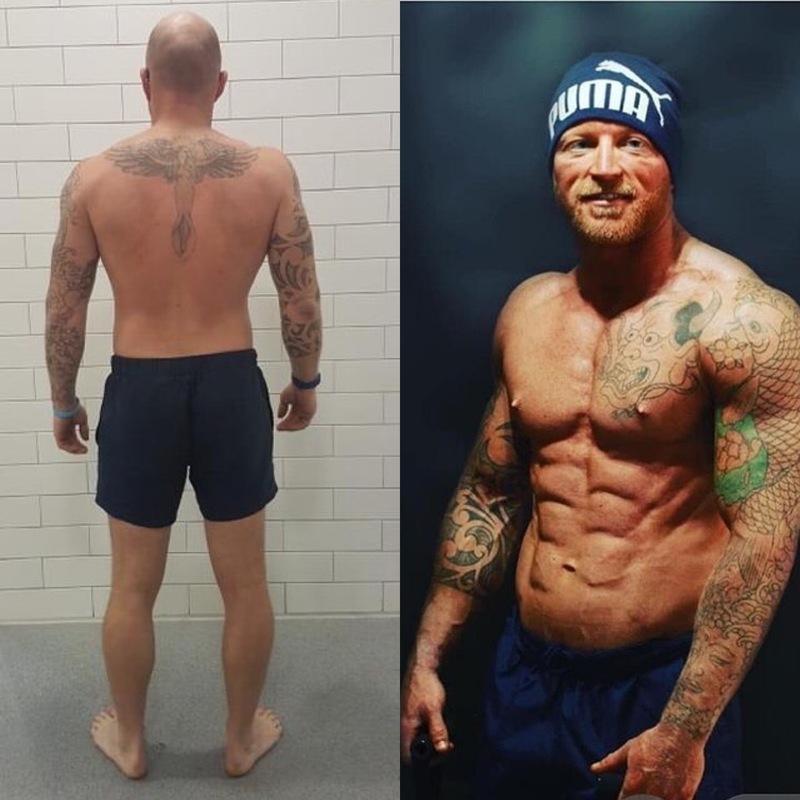 "We discussed my situation, and I started a 16 week competition prep program at JD gym." It was under the coach's guidance that the 36-year-old truly flourished. "I followed a tailored weightlifting programme and diet, and they worked wonders." Halsall's training now follows a Push-Pull-Legs split. He has shared an example push workout for JOE readers, which will stimulate your chest, triceps and shoulders. Followed by an hours walk on treadmill. The Wigan man is now keen to impart his knowledge onto others. "My quest now is to help as many people as I can. I'm currently studying for an advanced nutrition diploma. I hope I can inspire people to make that first step on their path to change." 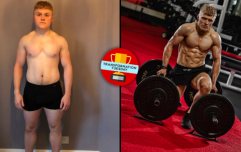 If you - or someone you know - has made an impressive transformation with a story to tell, you could be featured on JOE's Transformation Tuesday!